I’m feeling a little bit proud. 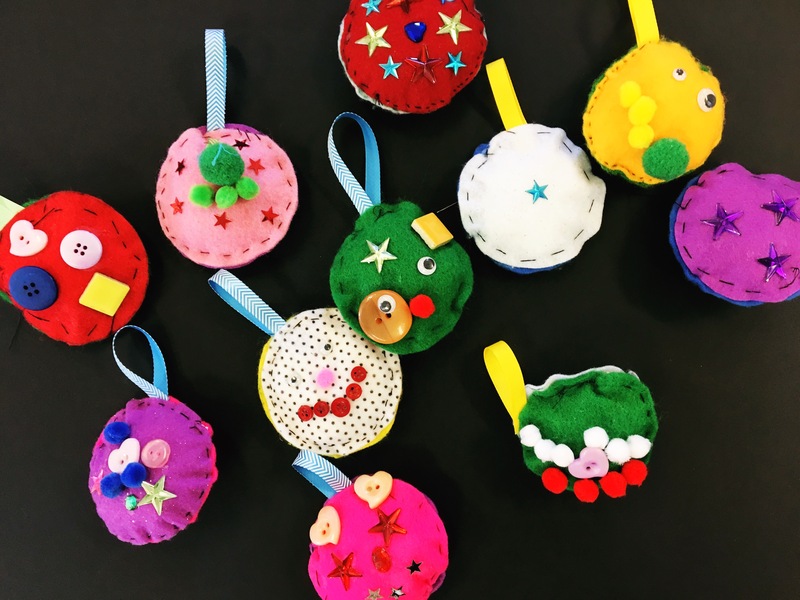 I just taught my 27 students how to do a running stitch so that they could design their own felt Christmas baubles. I’ve mentioned previously that High School Home Economics class left my sewing confidence bruised and battered. Enter my Sewing Yoda, Trixi. She gave me the confidence to sew a zombie rabbit softie. True story. And now look at me! 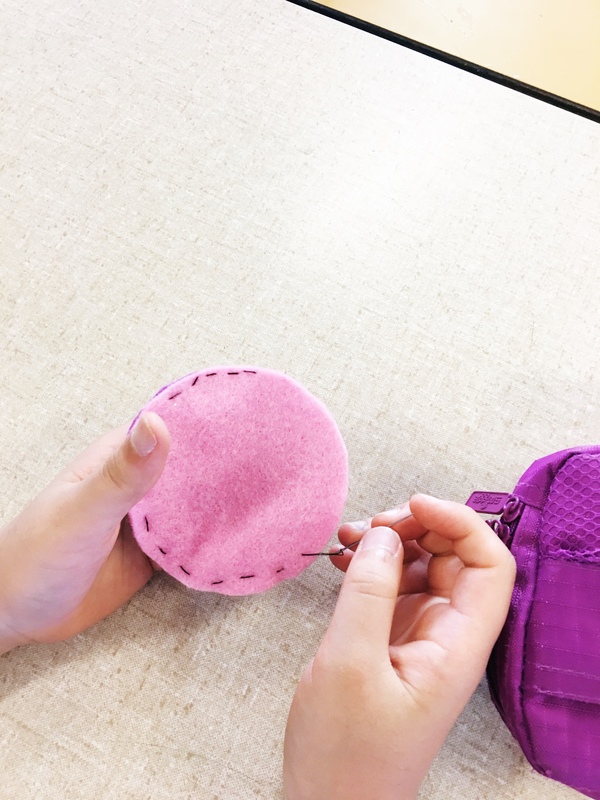 Being all cocky because I let 27 Grade 3 students loose with needles as a part of Trixi’s Sew a Softie for Christmas campaign. I opened the lesson with the pompous line of “Today, guys, I’m going to teach you a very important life skill.” Oh yes I did. 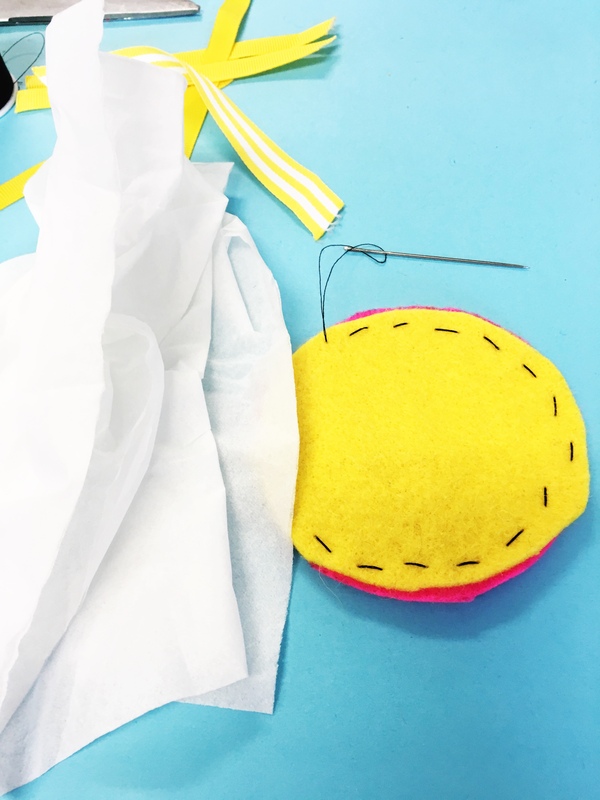 I demonstrated a simple running stitch. 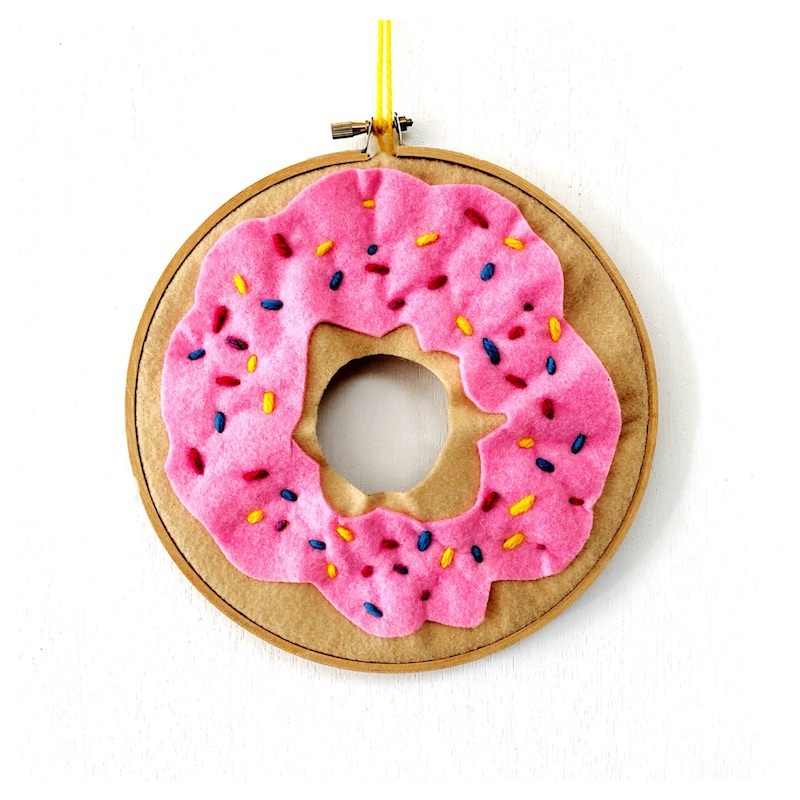 I had already cut out circles of felt so they chose their 2 colours and away they went. I instructed them to stitch until about two-thirds of the way round the circle. At this point, we added our stuffing. Of course I had left the stuffing at home so we had to improvise. Old felt scraps and tissues. We’re basically the MacGyvers of Sewing. 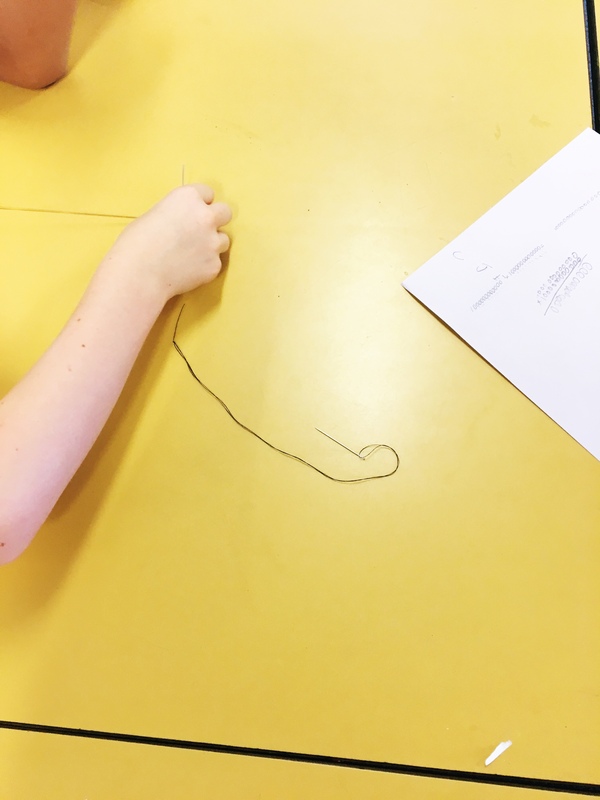 We also folded a piece of ribbon in half and held it in place as we sewed the circle up. 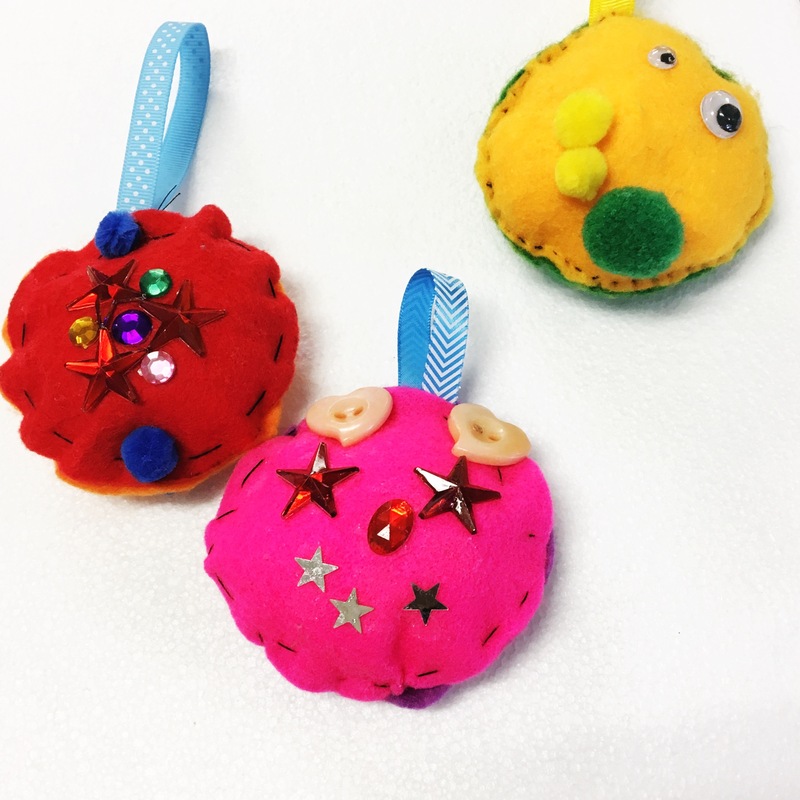 Once the sewing was complete, students had free reign over some craft glue and a craft box filled with sparkly items. Look at how individual they all are! Check out that cute reindeer! And the little turtle! See that little yellow bauble? The student painstakingly embroidered his initial onto the reverse side. When I returned from farewelling the students for the holidays, I found a gorgeous note on my desk gifting the bauble to me. Oh my heart! This was such a beautifully creative way to end the year. It was inspiring to see how their imaginations ran wild and I was pleasantly surprised at how much they adored this activity. 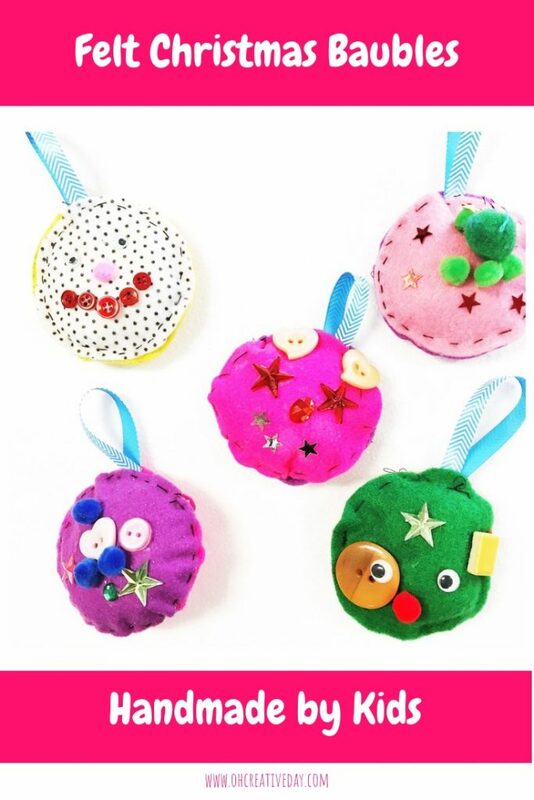 This would be a super cute DIY gift idea to parcel up and give to little friends for Christmas. I’m having a love affair with recycling yoghurt tubs at the moment. 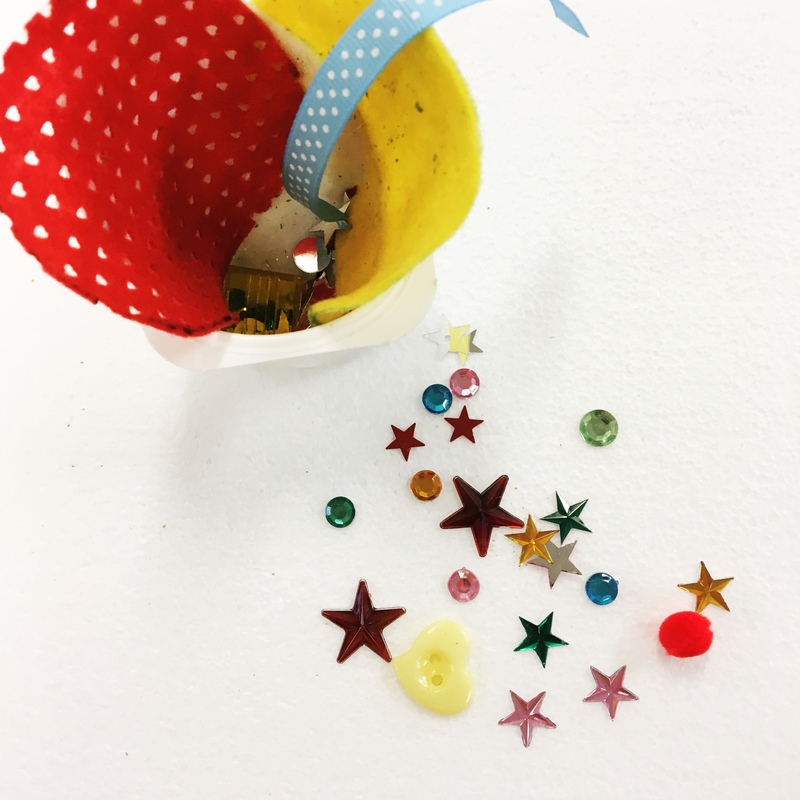 You could add all the sparkly things and items required in a little tub and wrap it all up to make a creative gift. 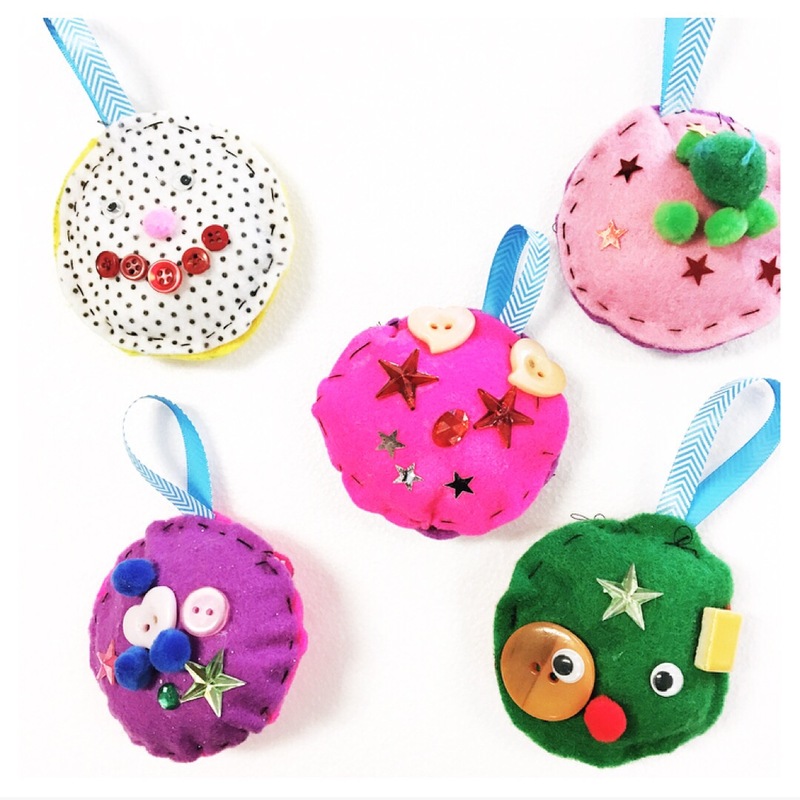 For oodles of inspiration, make sure you check out all the other tutorials running as a part of Sew a Softie Christmas. 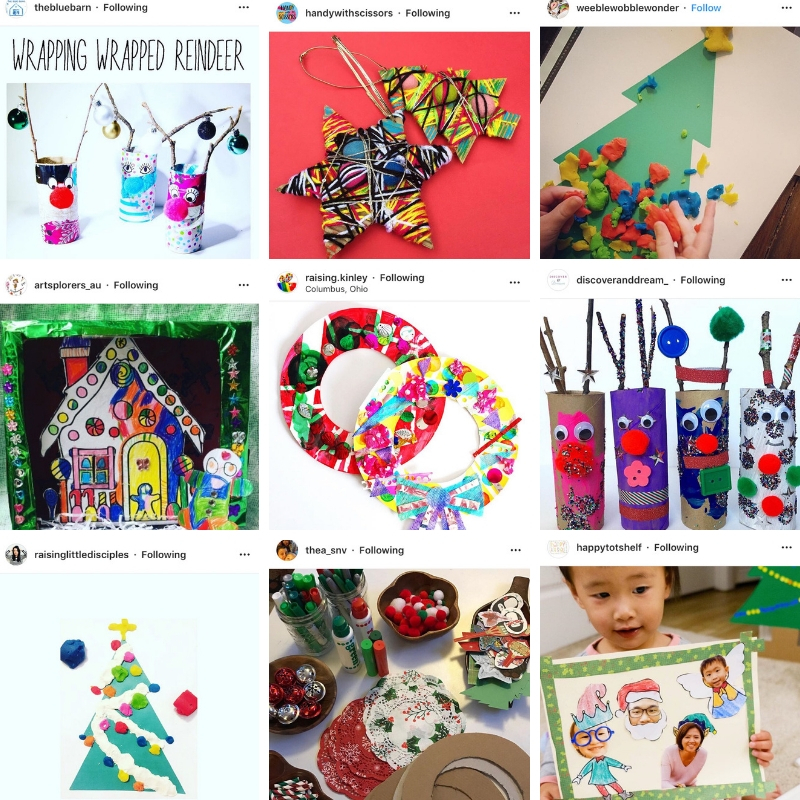 Want more ideas for connecting creatively with your kids this Christmas? Click to grab my eBook! WOW WOW WOW! You had me at that opening image. Just a little bit proud?? Well I’m totally in awe of you and what your students have sewn. 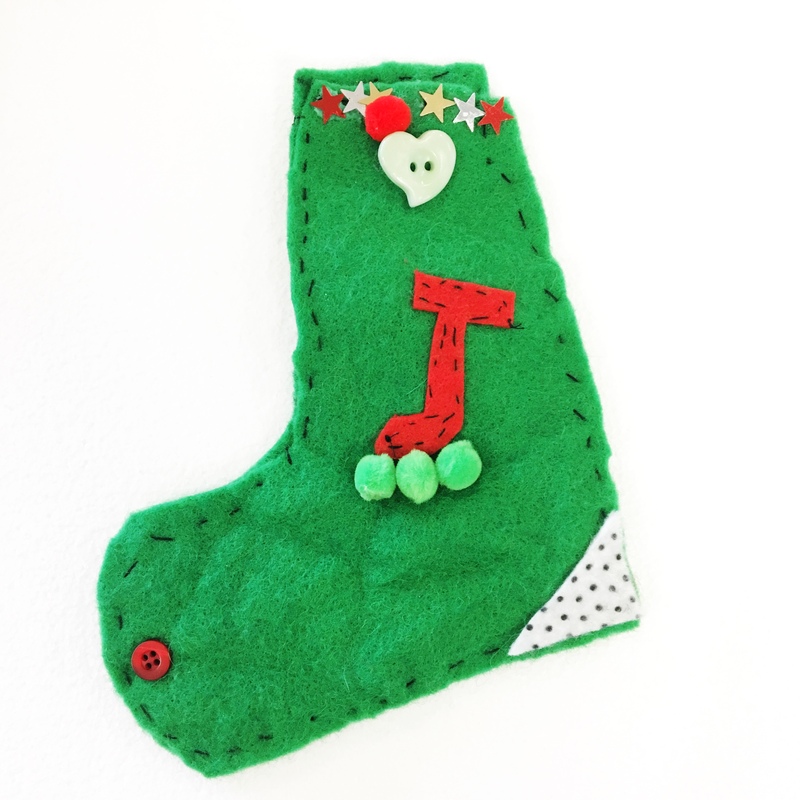 For me that was the most amazing Sew a Softie Christmas tutorial!! Thank you Shannon and all your students for being part of the Sew a Softie crew!!! I LOVE this! I agree with Trixi – amazingly creative tutorial and so nicely written that I was pulled in to your story right from the beginning. Your class sounds adorable. Merry Christmas, Shannon!! Gosh I wish you were my teacher at school Shannon! The best I got were paints and stickers when it came to art activities. 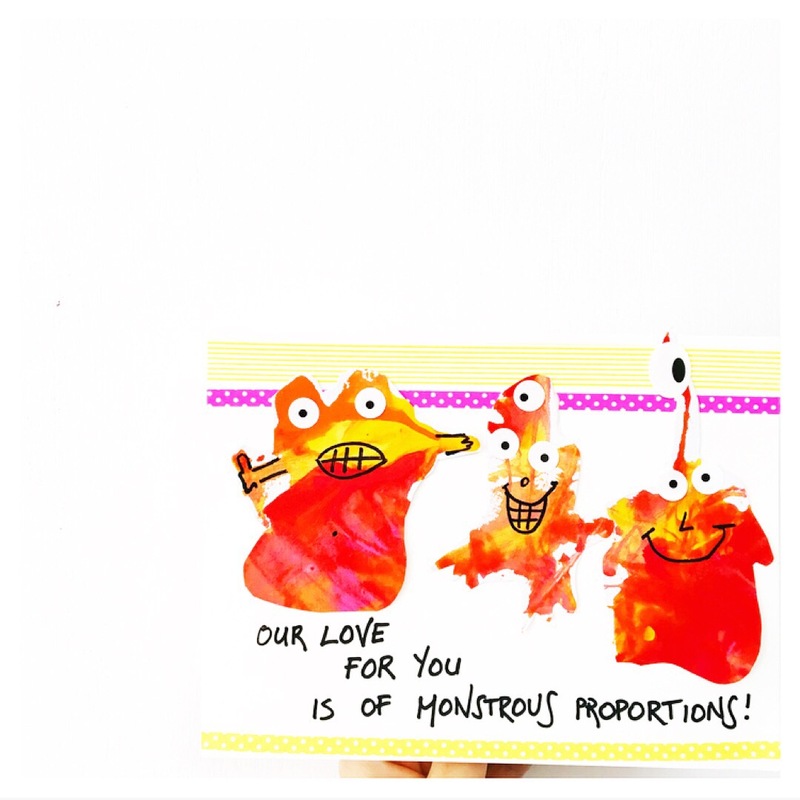 How sweet and what a cutie your gifting student is! These are so cute! You are a braver woman than I, letting a whole class loose with needles but it looks like it was totally worth it. These are real Christmas treasures!